How do Fortune 100 companies, cutting edge startups, and visionary nonprofits produce disruptive innovations that shape the future? How to read human groups and environments to identify unmet needs and opportunities for innovation. How to engage leaders in visionary work. How to structure teams work to produce high performance and next level results. SonicRim has helped teams at companies such as Google, Microsoft, Intel, Samsung, Ford Motor Company, Whirlpool, Yanfeng Automotive and non profit organizations such as Connecticut History Society, BBC, and the Corporate social responsibility teams at Genentech, to explore human behavior and cultural patterns and to imagine future of products and services in projects conducted in over 45 countries. 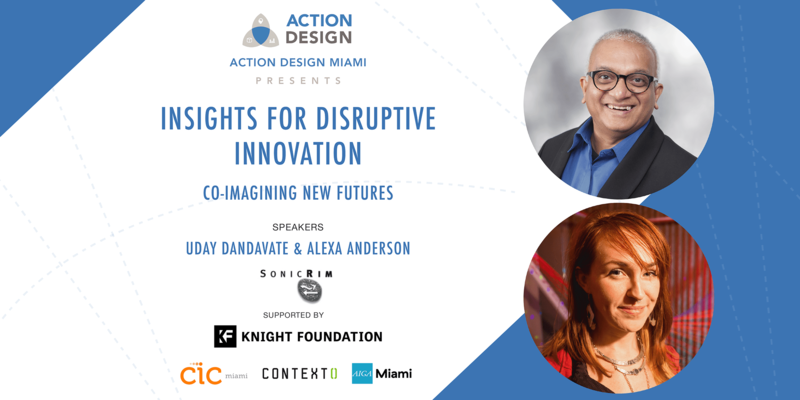 Uday Dandavate, the co-founder & CEO of SonicRim and Alexa Anderson, Design Anthropologist, will share stories from SonicRim’s experience of Co-Imagining the Future and Inspiring innovation. SonicRim is a small company of designers and social scientists based out of San Francisco with the mission of inspiring innovation through insight into human behavior and co-creation. 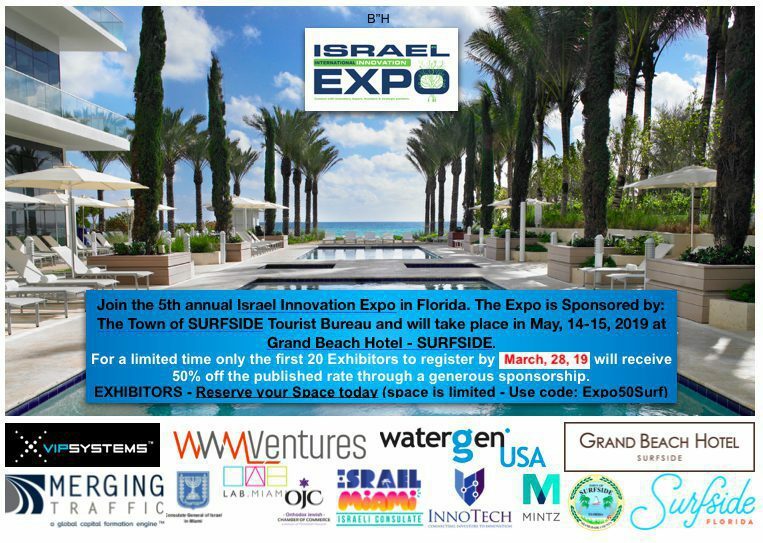 This team has invested decades experimenting with different methods of harnessing the creative imaginations of the key stakeholders in their client organizations as well as the imaginations of everyday people, bringing them together to co-imagine the future. SonicRim’s name was inspired by the idea of “resonant edge”- where ideas manifest through the participation of individuals in the process of reflection, projection, and synthesis.